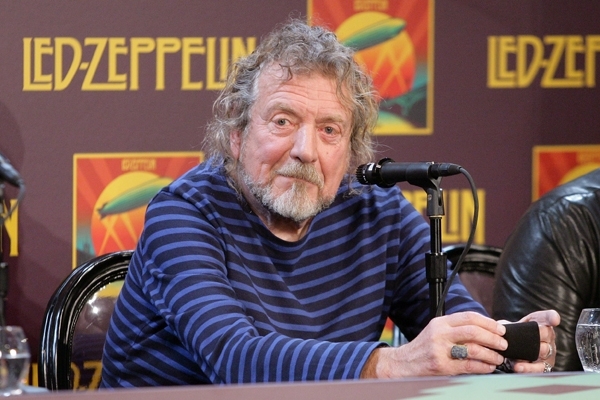 After their tantalizing one-off gig in 2007, Robert Plant has hinted that he's open to a Led Zeppelin reunion next year. 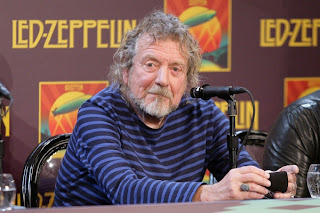 Speaking to Australia's version of 60 Minutes, the singer deflected the notion that he's the reason for Zeppelin's dormancy. "[Jimmy Page and John Paul Jones] are Capricorns. They don't say a word. They're quite contained in their own worlds and they leave it to me," said Plant. "I'm not the bad guy . . . You need to see the Capricorns – I've got nothing to do in 2014." Plant, Page and Jones reunited for one show at London's O2 Arena on December 10, 2007, with Jason Bonham drumming in place of his late father, John. Though Page and Jones were willing to tour afterwards, Plant was disinterested. Page and Jones considered finding a replacement before abandoning their plans, and their 2007 show was released as Celebration Day last year. Last November, Page spoke with Rolling Stone on the failed reunion tour, saying that Plant "was busy." The band also entered talks for a streaming music deal last month.